Jen enjoys reading and crafting small knitting projects when she has some spare time away from DIY and more commonly, working as an air traffic controller (it pays for all the new things she seems to need). Before looking after the planes in the sky, Jen was a PhD student in Chemistry at the University of St Andrews. Katrina is a civil servant (which has led to an appreciation for bureaucracy) & mum to three boys. She enjoys cross-stitching, sewing, knitting, decorating, gardening, a good discussion or a rant at the radio. She joined the WI as it does everything she loves. She has a list of projects that may never be completed & an ever-growing collection of sewing machines. And a PhD in history! Chris is a Primary School Teacher who after many years in a Key Stage 1 classroom, made the move to supply teaching to enable her to take an active role in the lives of her four grandchildren. She loves everything craft and particularly enjoys learning new ones. Chris knits with enthusiasm but not always success! 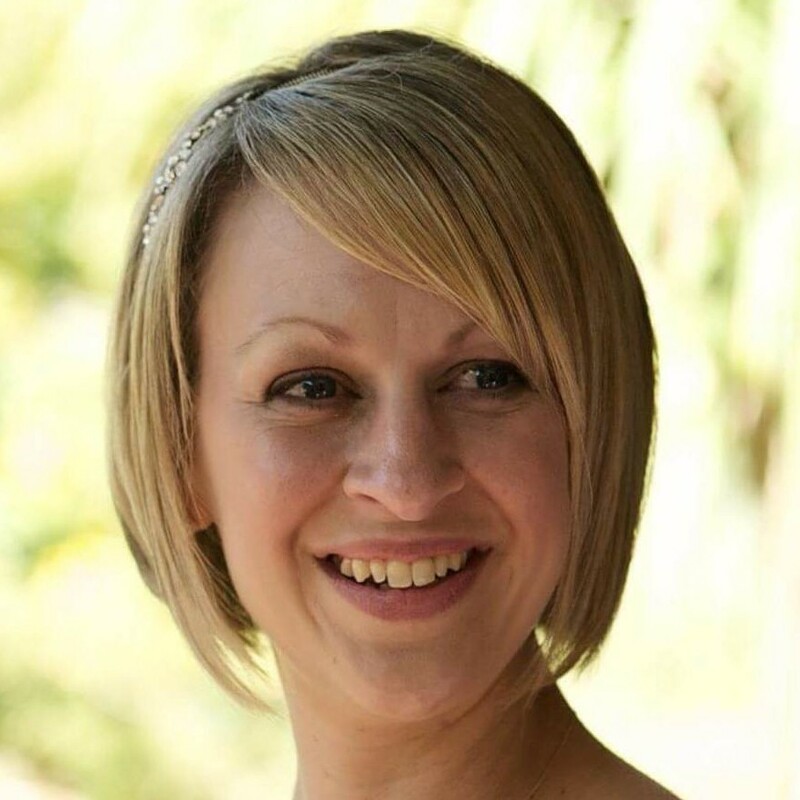 Sara is a Management Accountant in the NHS and recently became a mum. She’s also been a member of Girl Guiding since an early age & is now a Leader at a Brownie Unit. In what little time is left, she loves to try out different craft projects with the majority of ideas coming from her love to browse Pinterest! Penny spent her career in education in this country and abroad. She moved to Southampton fairly recently and has enjoyed getting to know all that the local area had to offer. She enjoys travelling and cycling and still teaches young children when holidays and family commitments allow. Sue recently moved to Southampton, having spent several years living abroad. Her career was spent in Midwifery and Paediatric Nursing, which she fitted in around her children and many house moves as a military wife. She enjoys all sorts of crafts, walking, travelling, and meeting new people. Odette is a primary school teacher trying to survive living with toddlers and a grumpy cat. Addicted to Pinterest, she really wants a dog and to finish a craft project one day. 1. As a token of appreciation, the Founders (Emma Jefferies, Cat Cooper and Somali Clarke) should be kept up-to-date on decisions and plans for the Sotonettes WI as long as they are members of the WI, whether they choose to stand for committee or not. This will be done through an open invitation to committee meetings and provision of the meeting minutes. They will only have committee voting rights if a committee member. 2. An individual may hold one of the four officer roles (President, Vice-President, Secretary and Treasurer) for no longer than three years. After this time, the individual should relinquish this position. This decision does not prohibit the individual from standing for a different office or acting as a general committee member if they wish to continue on the Sotonettes WI committee.